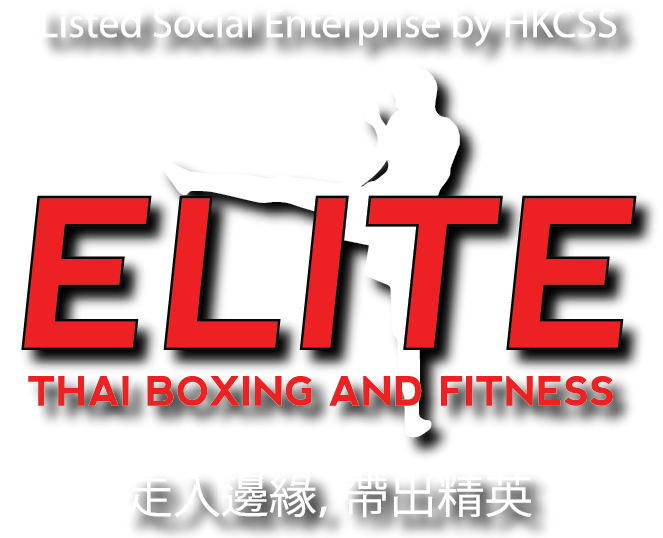 We, Elite Thai Boxing and Fitness, is a Hong Kong-based social enterprise (“SE”) established in May 2015 . We aim to empower at-risk or underprivileged youths by providing training and job opportunities in Thai boxing and fitness. As proponents of the benefits of Thai boxing and fitness, we also offer classes to the public and organisations as a way to get fit, both physically and mentally as well! We are now scaling up using diverse tools – digital platform and incubation programs to empower youths in holistic ways and promote diversity in youth talents.